As the only club in northern New England affiliated with the US Soccer Development Academy boys' and girls' program, Seacoast United has a history of developing great talent in the region. 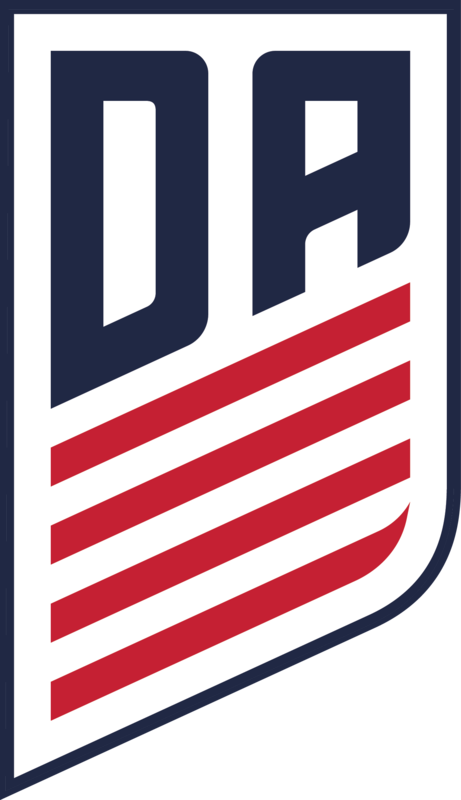 Seacoast United was one of the first 11 of the 64 original clubs selected to be a part of the Academy program when it was first formed by the US Soccer Federation in 2007. NEW FOR 2018/19: Seacoast United is now a member of the Girls DA program. 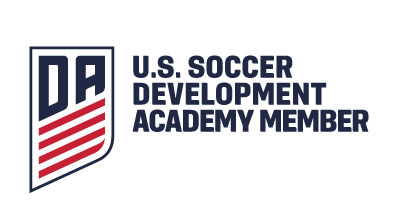 Seacoast United is proud of its affiliation with US Soccer and the Development Academy program. This has been achieved as a result of the quality of coaching staff, standard of facilities and the heritage of the Club in our region. Since its inception in 2007, the Development Academy has grown to 197 member clubs total, including programs run by Major League Soccer franchises. As a result of this, Seacoast United is not only the sole northern New England club honored to be taking part in this process, we are also working alongside the best in the nation.